Modern Architecture With plenty of outdoor and indoor space, you've found the lifestyle you've been looking for. The Choice is Yours With several options available, our variety of floorplans offer plenty of room to grow. Relax With Us Get comfortable. We designed your home from the start to set a new ideal in rental community living. Room to Breathe Stop by our beautifully-landscaped community today. Now offering a great place to call home! 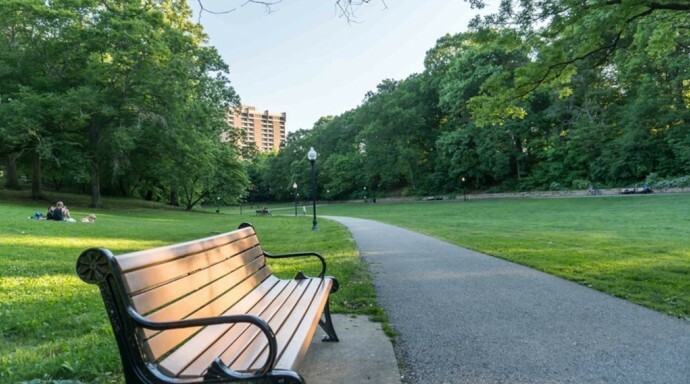 Campus Square is located just steps from the Homewood Campus of Johns Hopkins University, and is convenient to The MSE Library, The Baltimore Museum of Art, The Lyric Theater and minutes from everything you are looking for! These classic Baltimore row homes are divided into charming studio, efficiencies, and 1 bedroom apartments. Our friendly management is always available for your convenience. Our professional management team takes your comfort seriously.